Engineering professionals Darren Smith and Luke Osborne have joined ECA’s technical team as Digital Building Solutions Advisor, and Energy & Emerging Technologies Solutions Advisor, respectively. 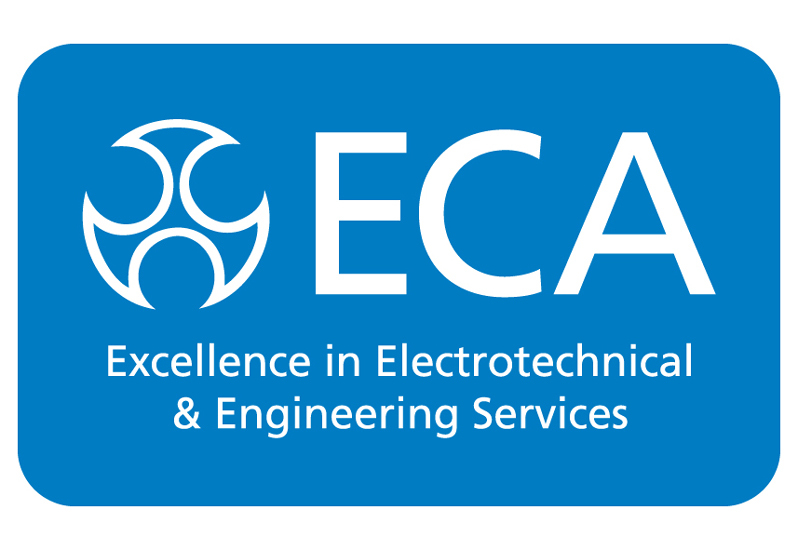 Darren and Luke will provide ECA members with invaluable insight into developments in areas such as energy, storage, renewable technologies, digital solutions, infrastructure and cabling, providing representational and service support, and creating a unique depth and breadth of comprehensive tools and information. They now form part of a five-strong technical team, which also includes Technical Manager Richard Giddings, and Senior Technical Support Engineer Gary Parker. The team is led by Director of Technical Steve Martin. “It’s great to have proven, talented experts like Luke and Darren on board at ECA. The electrotechnical and engineering services industry is constantly evolving – we now have increased expertise and insight into growing markets, enabling us to be a thought leader in the industry. Darren qualified as an electrician in the 1990s, working on large commercial and industrial projects including automation in the motor industry. He spent a period lecturing in the electrotechnical and I.T. disciplines, preceded by a decade of project and managerial experience in smart buildings markets globally. He also had a successful five-year tenure with Certsure. Luke completed a mechanical and electrical apprenticeship with the Ford Motor Company in 1997 and has since held many technical roles, from site engineer to development engineer and global support. Following completion of an engineering degree with a specialisation in sustainability, Luke ran his own renewable energy installation company, with a particular focus on solar. ECA’s technical team led on the highly successful #Project18 event roadshow during July this year, which provided members with a compelling overview of the new 18th Edition of the IET Wiring Regulations.